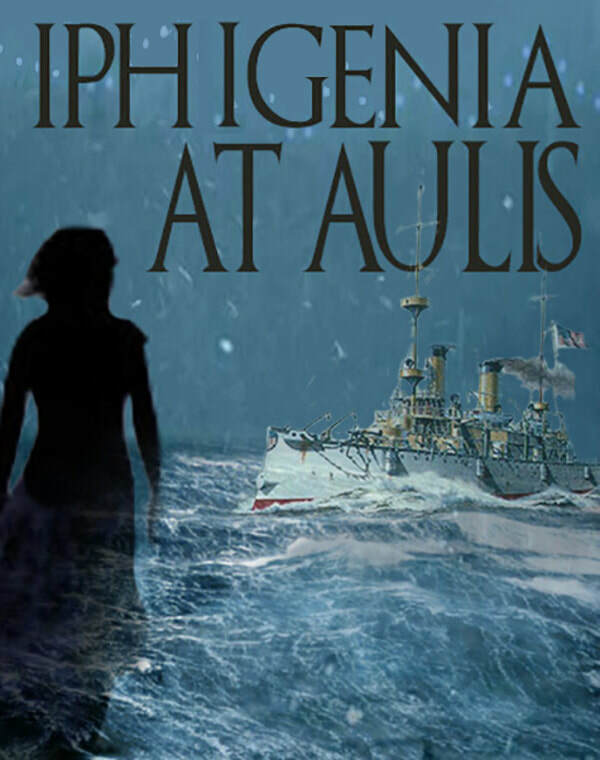 On board the USS Olympia (the oldest steel warship still afloat), PAC presents a tale that's as intimate as a family drama with the implications of a world at war. The sacrifice of honor, of children, of marriage, and of pride all come to bear in this tale of goddesses, warriors, families, and loyalties. Brush up on your Greek history as Agamemnon, Clytemnestra, Achillies, and Artemis make their appearances known in this thrilling play dating back to 406 BC. Produced in collaboration with the Independence Seaport Museum. Due to the site location of the production there will no late seating. Please plan accordingly. All images credit Daniel Kontz Design.